The Mid-Atlantic Thoroughbred Championship (MATCH) Series finished its five month run on September 15-16. 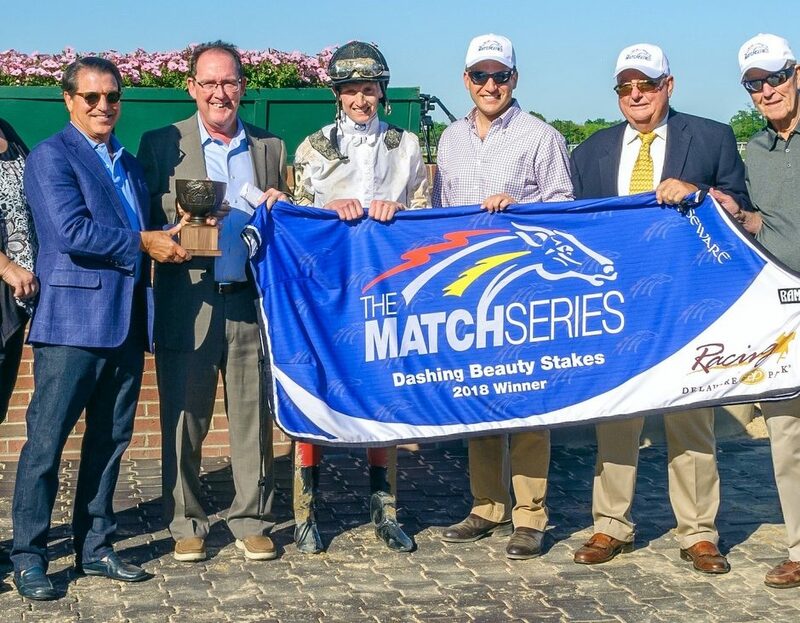 MATCH holds races at various venues over its five-month span, including Maryland’s Laurel Park. Horses and riders compete for a total purse money of $2.9 million. This year, all five 2018 division winners were based in Maryland along with the top three overall champions. 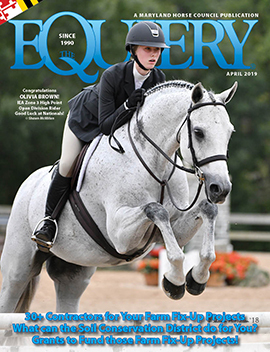 Jessica Krupnick, a five-year-old mare based at the Fair Hill Training Center in Elkton, secured victory with 34 points to become the overall champion for 2018. She competed in the Filly and Mare Sprint – Dirt division to win the title racing four separate times at four different tracks. Jessica Krupnick is owned by Sycamore Racing V and trained by Francis “Tres” Abbott III. Hillside Equestrian Meadows’ Laki finished in a close second with 32 points overall but won the 3-Year-Olds and Up Sprint – Dirt division. The Maryland-based five-year-old gelding is trained by Damon Dilodovico and is also Maryland-bred and earned the Maryland-bred bonus for the most points earned overall in the male or female category. Another horse with Maryland connections rounded out the top three overall with Linda Zang’s Lewisfield, trained by Jeff Runco. Lewisfield earned 26 points and was the second place in the 3-Year-Olds and Up Spring – Dirt division. Pennsylvania-bred Page Mckenny, trained by Marylander Mary Eppler, won his 3-Year-Olds and Up Long – Dirt division. Mary Eppler Racing Stable’s Oak Bluffs won the 3-Year-Olds and Up Sprint – Turf division and Audley Farm Stable’s Smiling Causeway came out on top of the Filly and Mare Spring – Turf Division. Page McKenney also received the top Pennsylvania-bred bonus with Oak Bluffs winning the New Jersey-bred bonus. PreviousCapital Challenge is in Full Swing! NextFair Hill International – Just one week away! 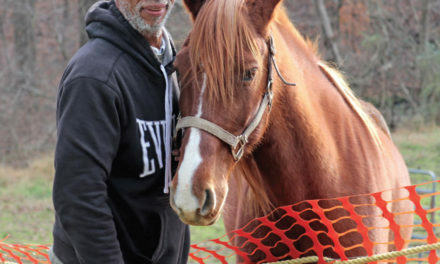 25+ Horse Found Dead in Wicomico Co.